Our Liverpool offices are located at Suite 5, Level 1, 153 George Street, Liverpool which is directly opposite Liverpool Local Court and just a short walk from Liverpool train station. Our criminal and traffic defence lawyers represent clients in Liverpool Local Court on a regular basis, and are familiar with the magistrates who preside there. We consistently achieve outstanding results for both criminal and traffic cases in the courthouse, ranging from drug possession, drink driving and AVO to complex and serious criminal and traffic offences. Please let us know if you’re driving so we can book you free visitor parking in our onsite car park. 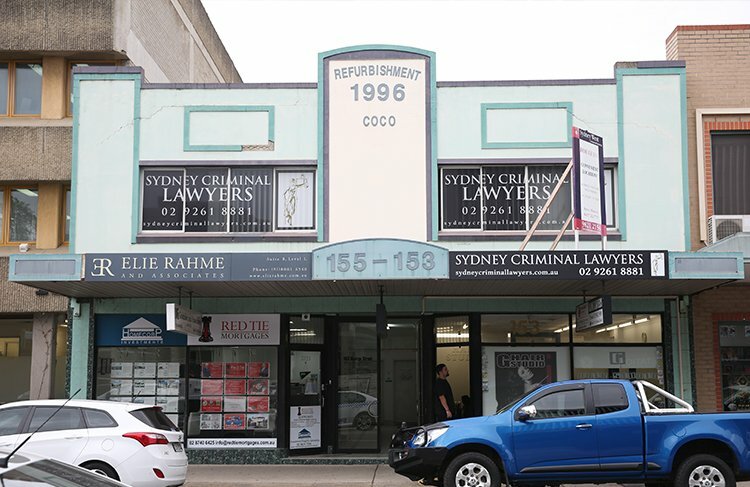 So call us anytime on (02) 9261 8881 to book your conference with Australia’s most awarded criminal law firm and the best criminal lawyers in Liverpool. The court also deals with more serious cases which may ultimately end up in one of the higher courts.